"Still serving guests like mom taught us." Jesse and Irma Leal began a small business in Muleshoe back in 1957 that gave root to a West Texas and New Mexico tradition that is known far and wide. The couple began to dream of owning a restaurant featuring traditional Mexican dishes. Irma learned the art of making fresh quality tortillas in her father’s factory, and soon perfected her mother's homemade recipes for great tasting Mexican food. To make their dream a reality, the couple opened a small tortilla factory on the outskirts of Muleshoe, Texas. In 1959, they moved the Tortilla Factory to a bigger location and the couple began to envision a full-fledged restaurant. 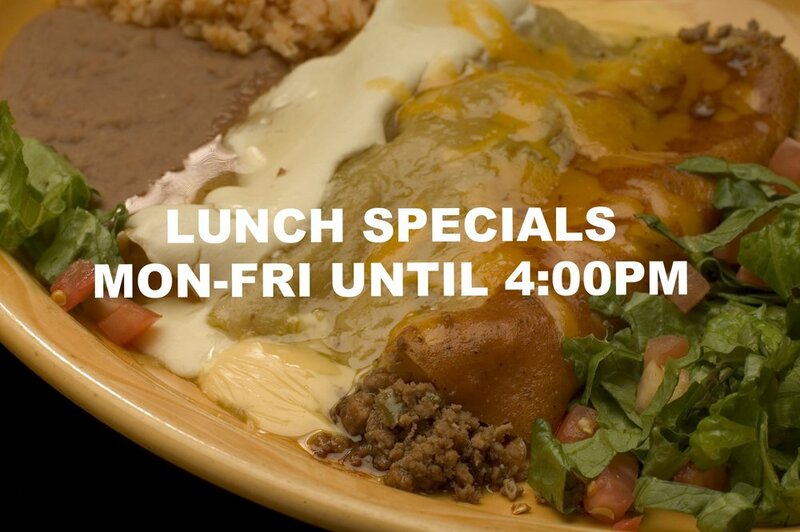 "El Nuevo Leal's Restaurant" opened its doors in 1968 in a café-style setting in Muleshoe. The children were literally "raised in the restaurant business" and worked alongside their parents throughout the years and all of the children are still involved in the family business. Victor owns the "original" restaurant in Muleshoe and the Amarillo location was established in 2004.